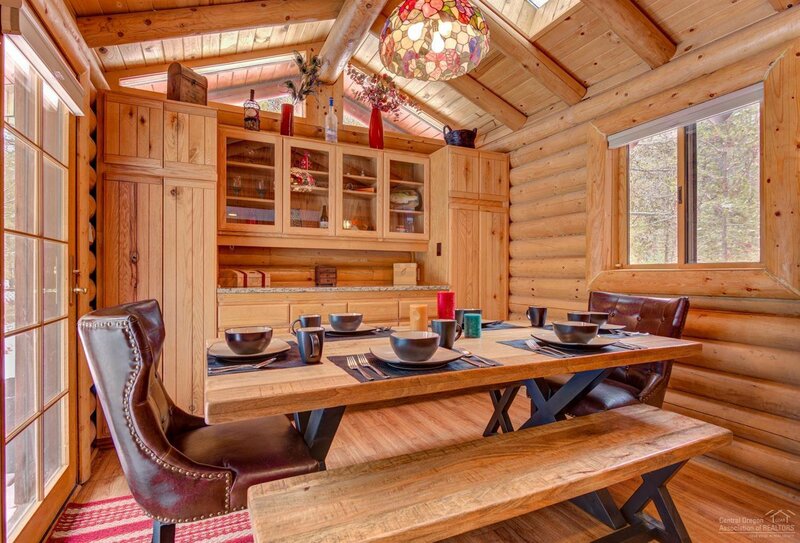 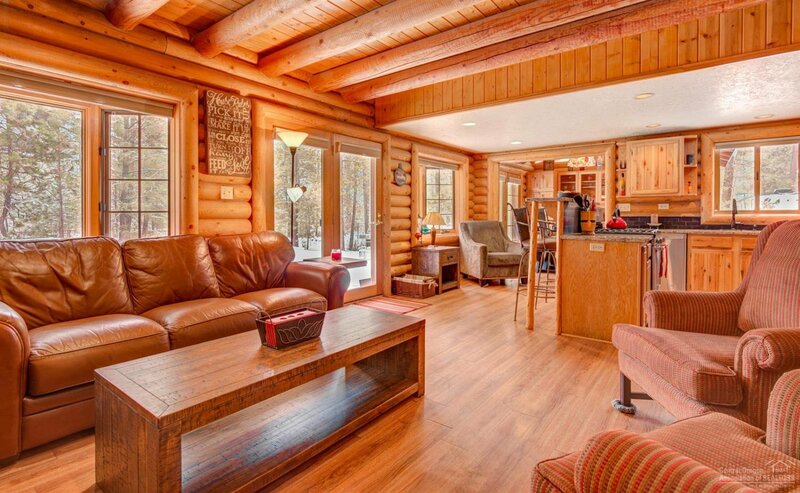 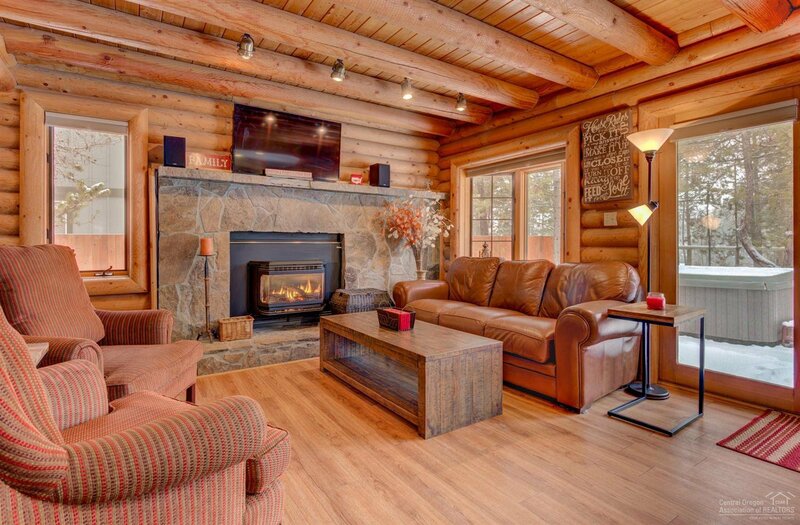 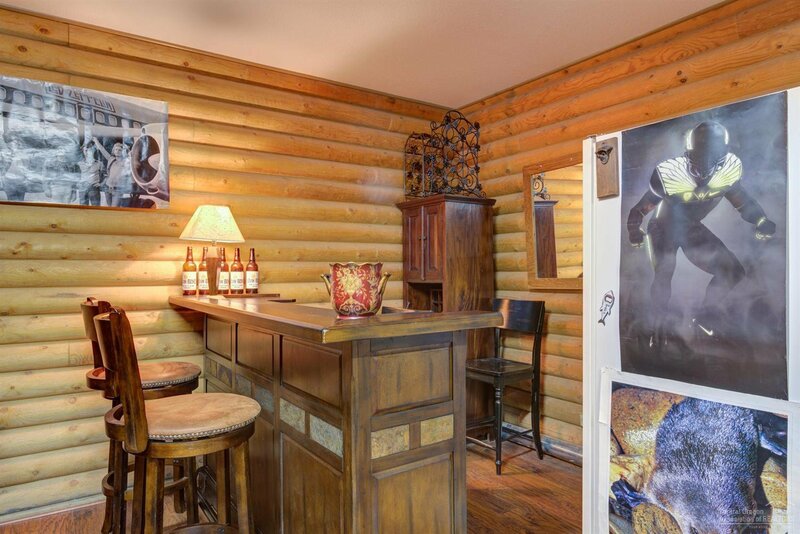 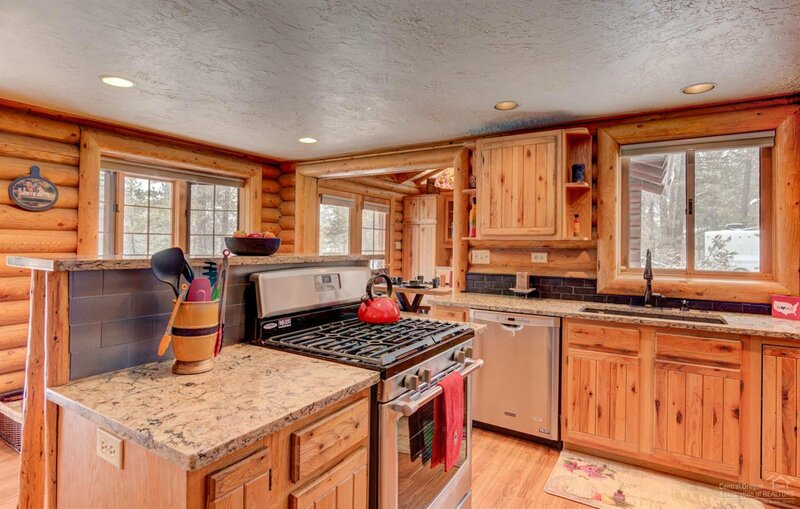 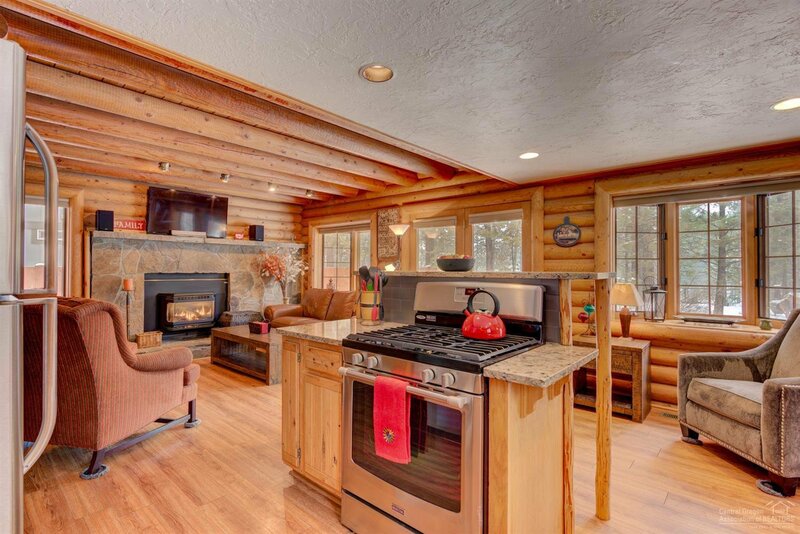 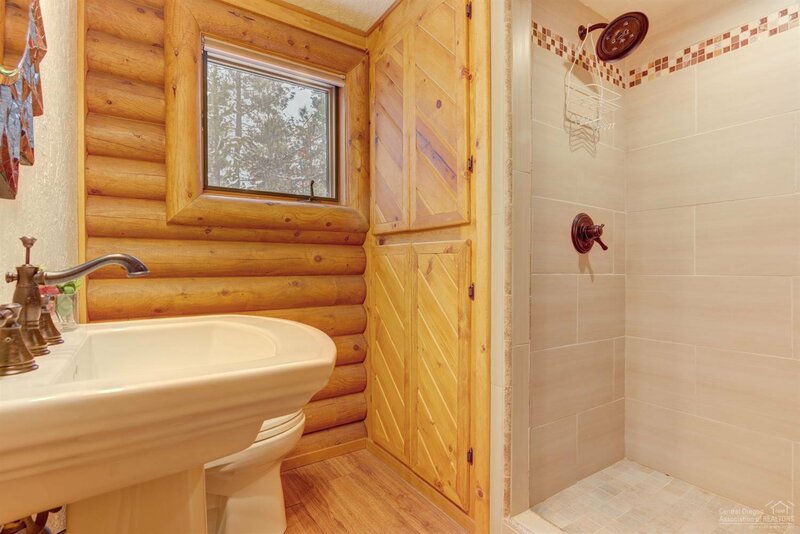 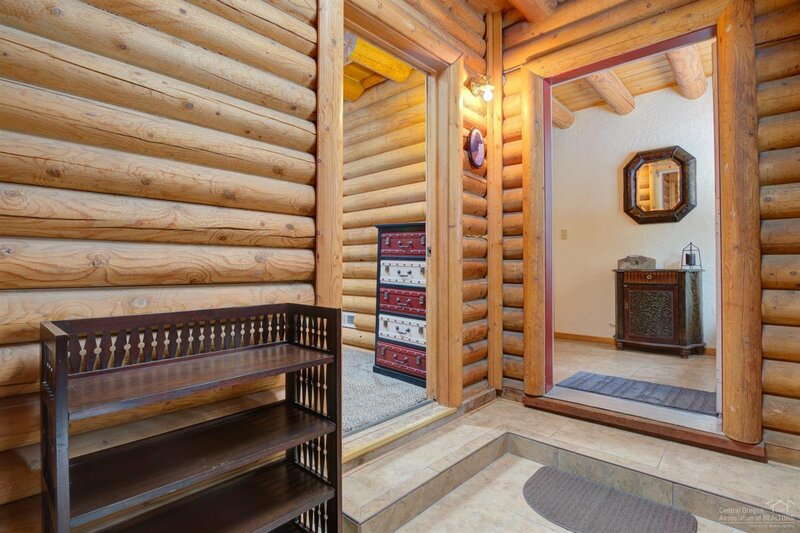 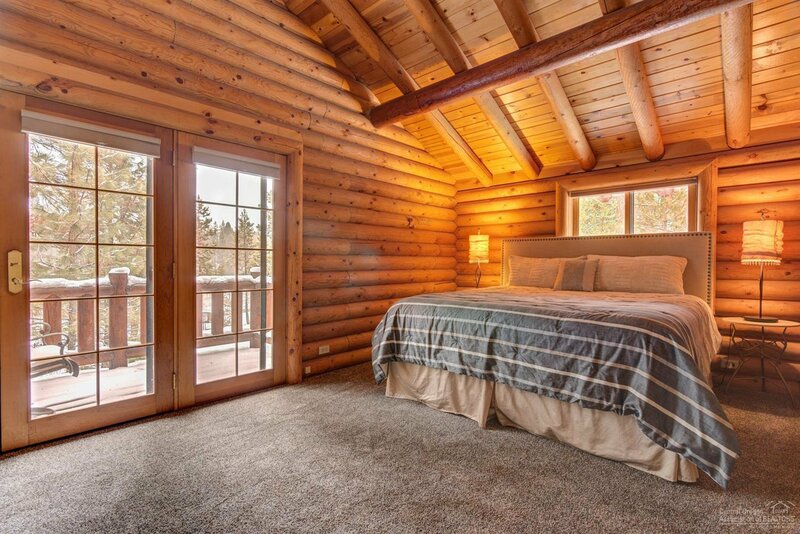 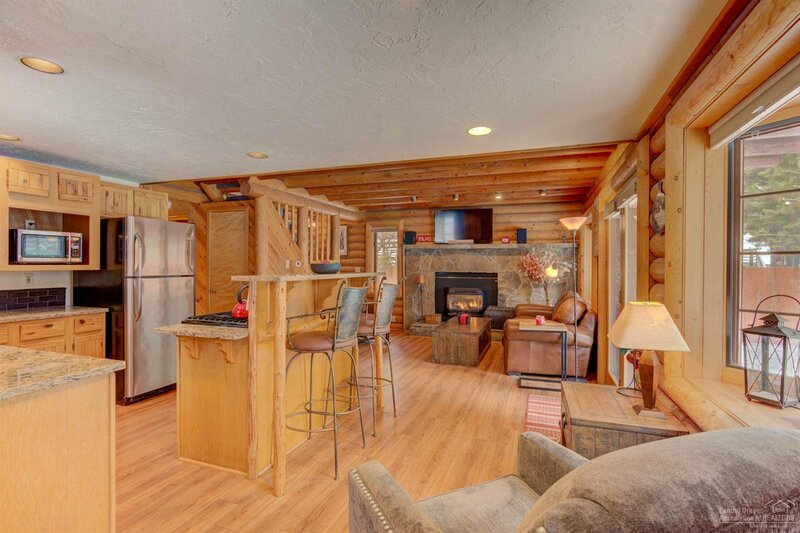 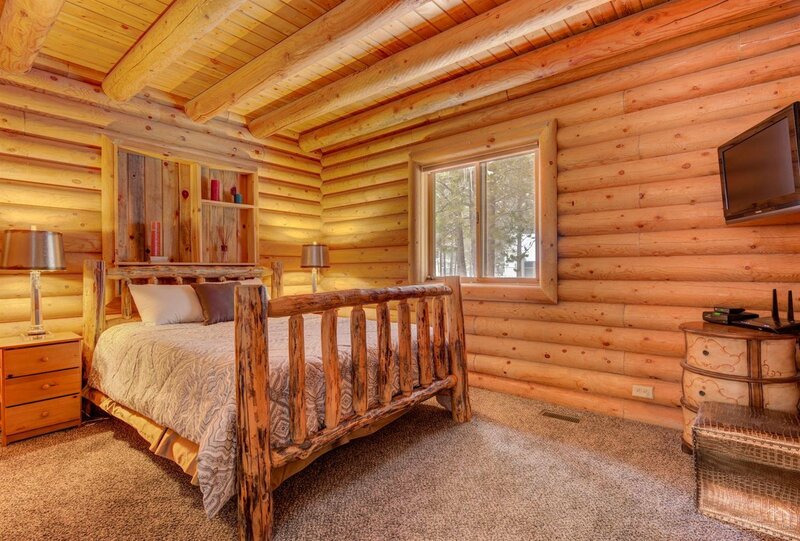 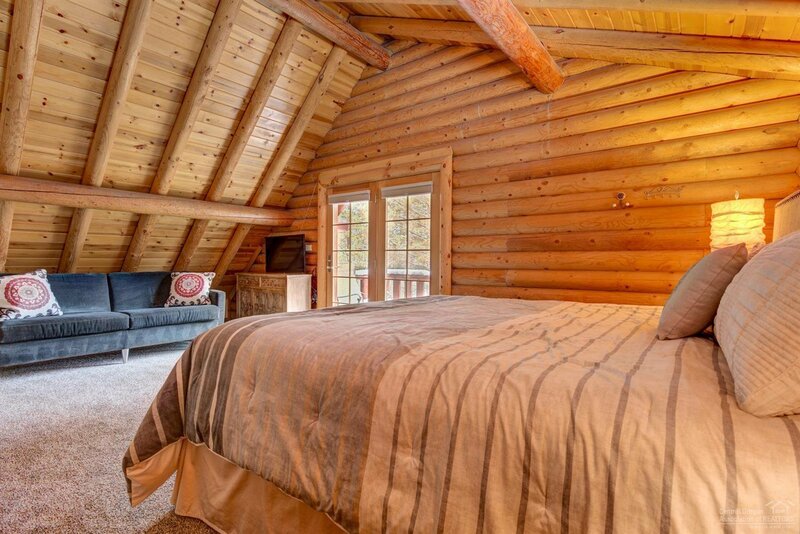 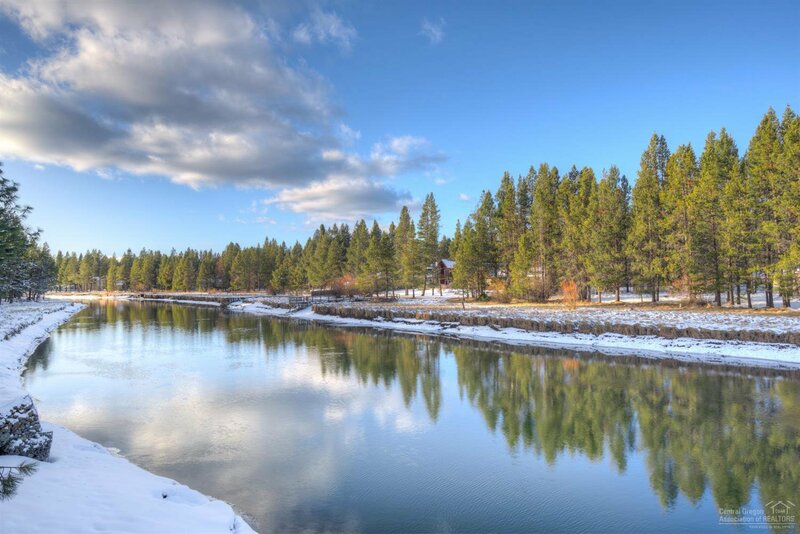 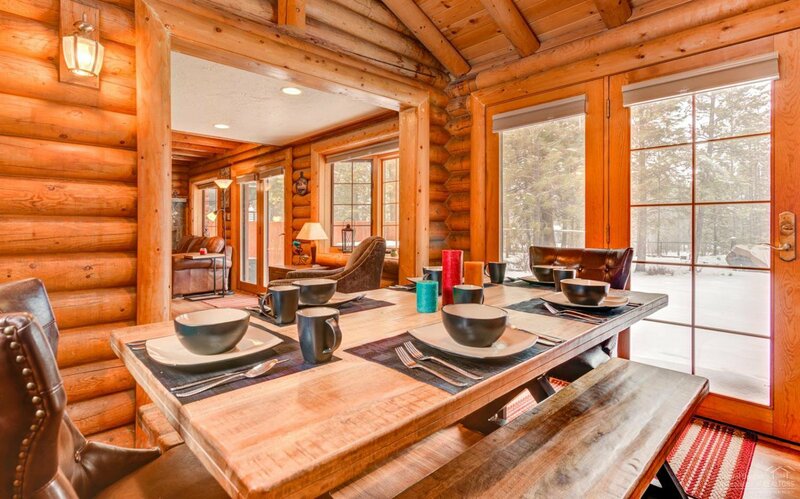 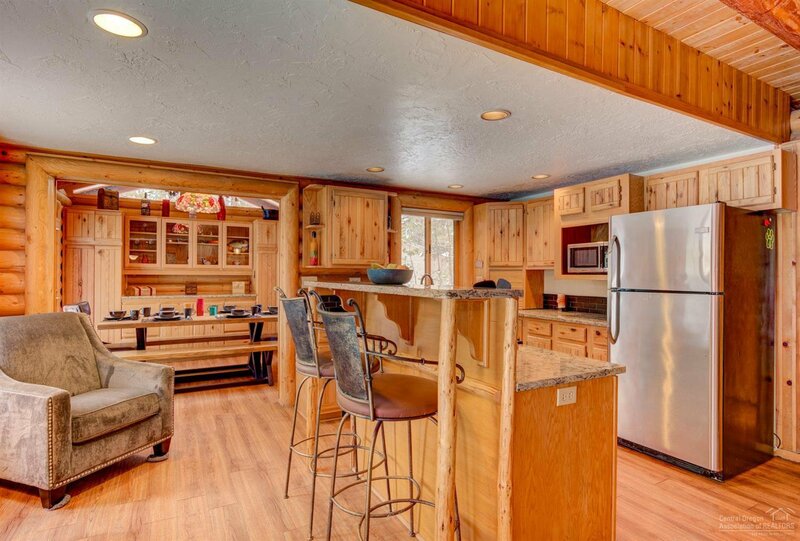 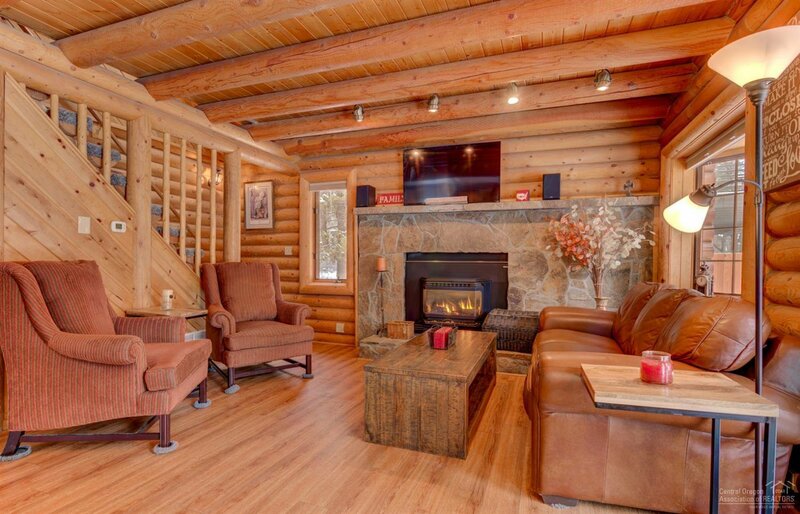 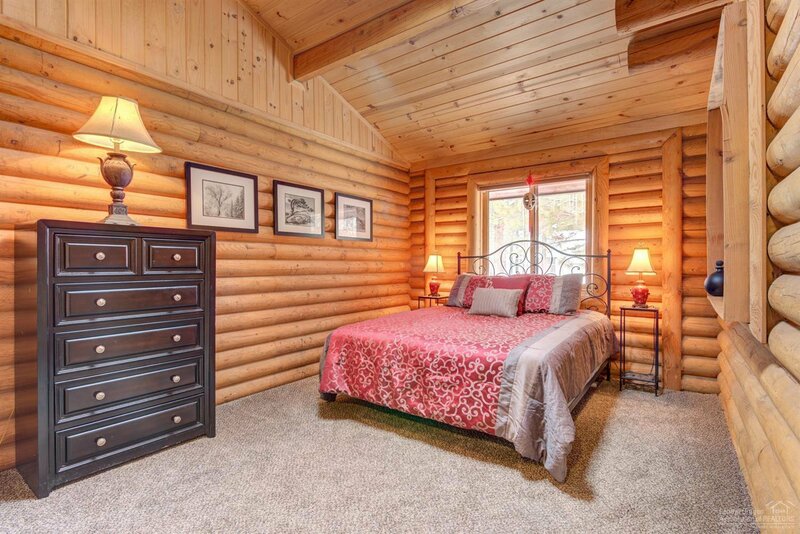 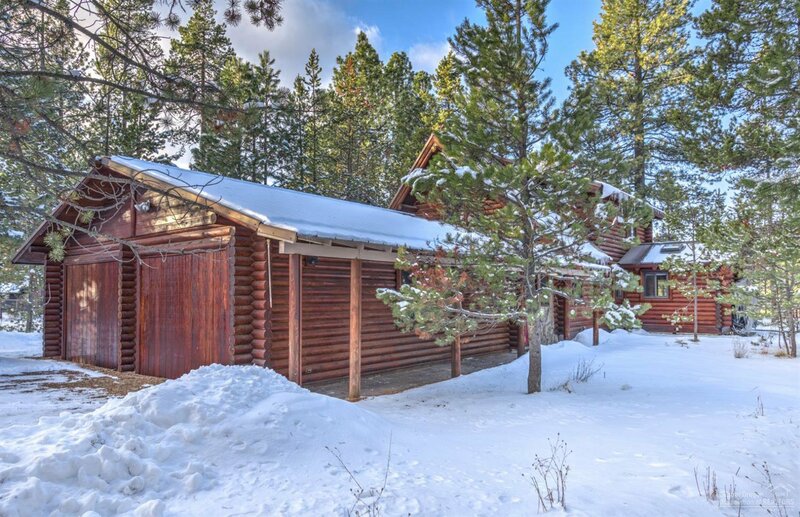 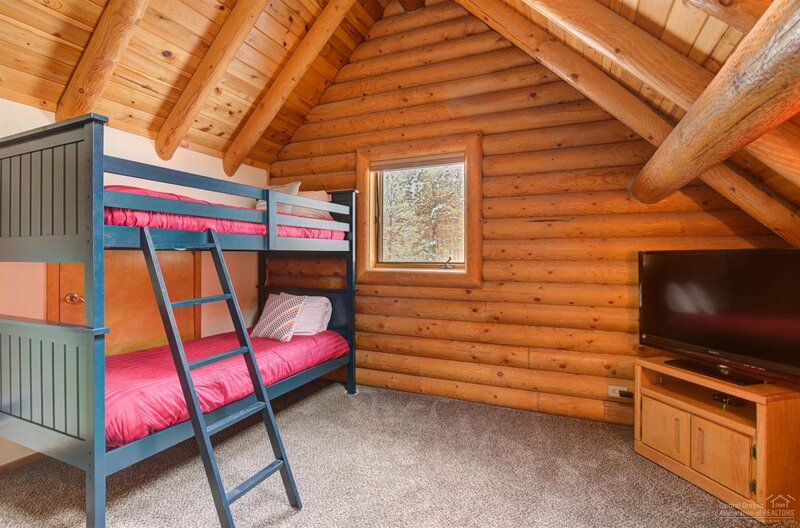 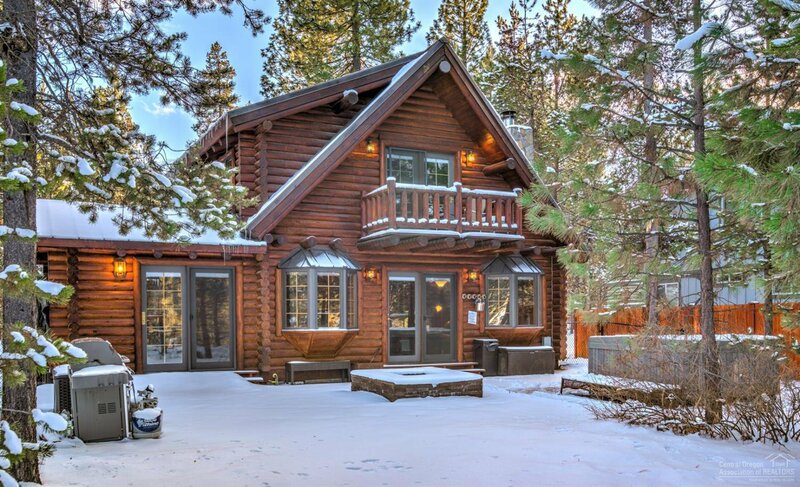 A very special log home on the Big Deschutes River with a beautiful floating dock with great access to the water. 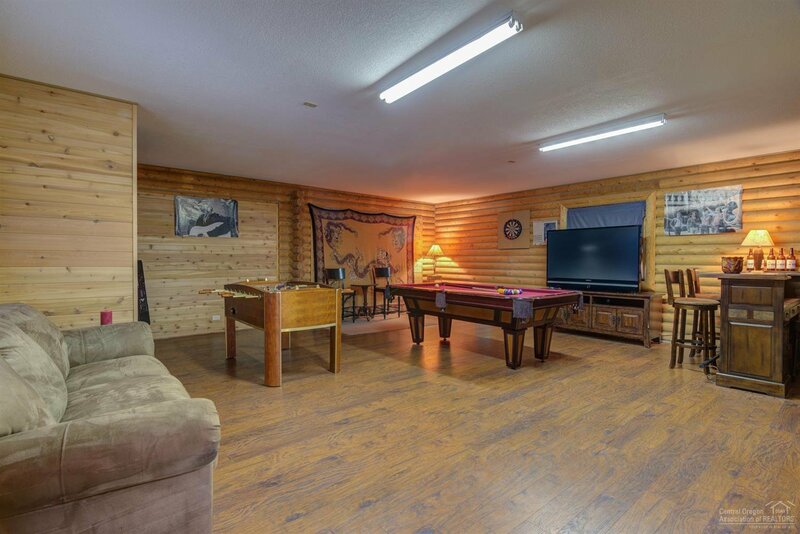 In the back you enjoy a fenced in yard featuring a fire pit, BBQ, paver deck area along with two other decks from which you can enjoy the river going by. 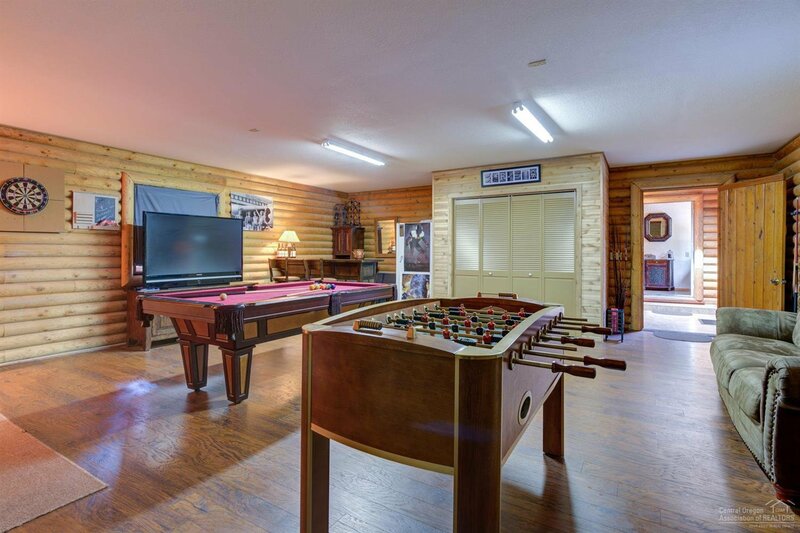 The owners have turned the garage into a wonderful game room featuring a bar, a pool table, foss ball table, a couch, a large TV, a couch and they are in the process of adding a fireplace. 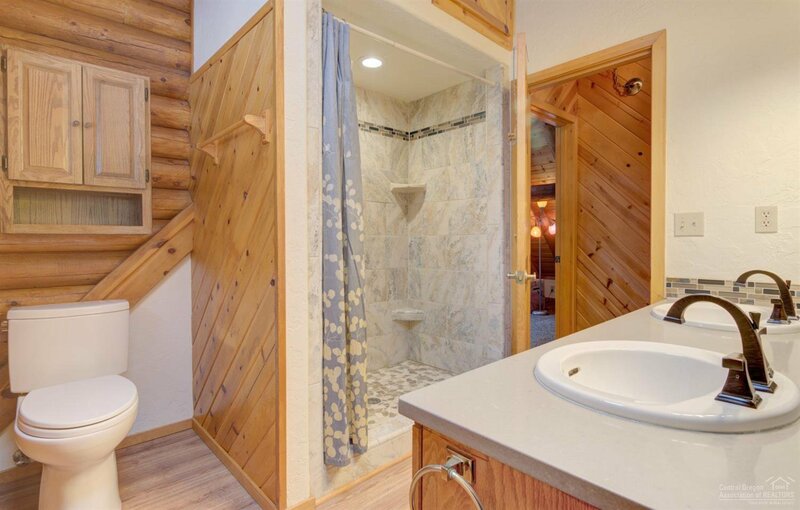 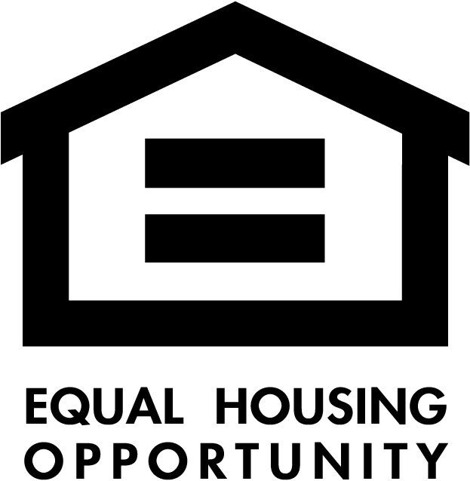 The home has 4 bedrooms, 2 bathrooms with a remodeled kitchen featuring granite counters and stainless steel appliances. 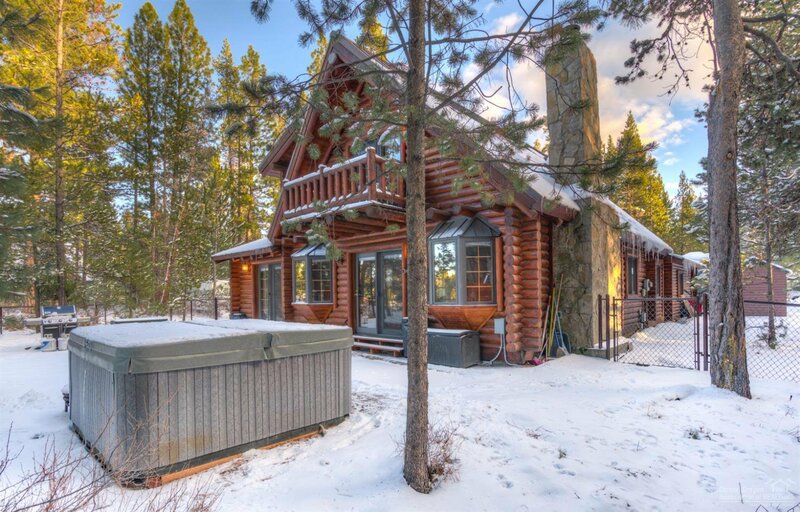 There is a 500 gallon underground propane tank. 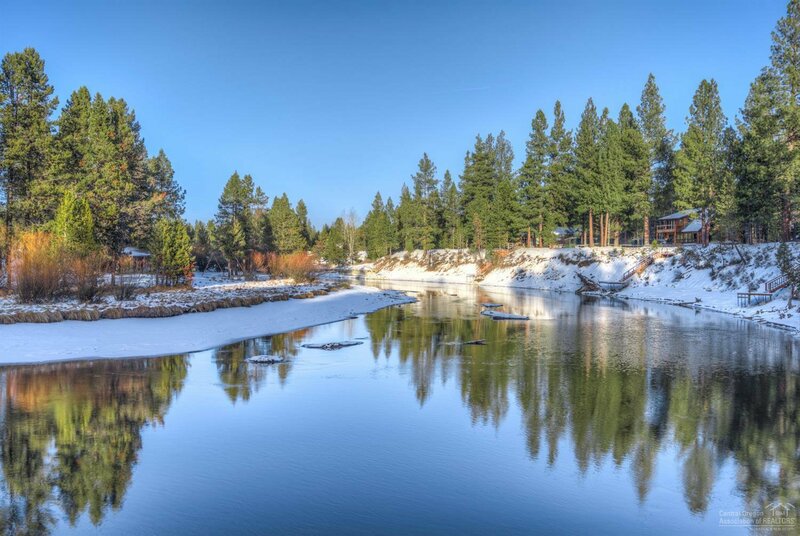 There is a community boat launch located close by this home, so easy access to launch your boat then come back up river and secure it to your own dock.